Each weekday morning CBC Radio's The Current delves into the politics, issues and debates of the day. 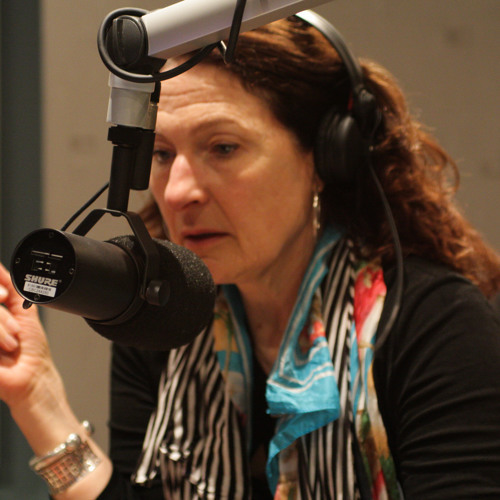 It is one of the most influential current affairs programs in Canadian society, and since it launched in 2002 it has been hosted by Anna Maria Tremonti. Now, in this interview Anna Maria reflects on the memorable moments she'd had in her over 10 years as host, the challenges currently facing journalism, and sheds light into how the program comes together each day.